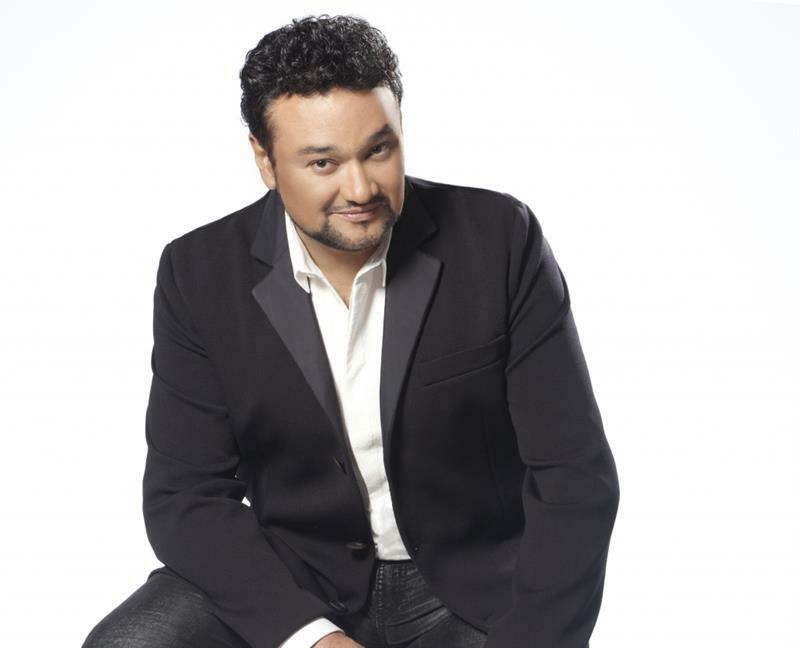 Tenor Ramón Vargas is returning to Prague. Joined by Czech National Symphony Orchestra. 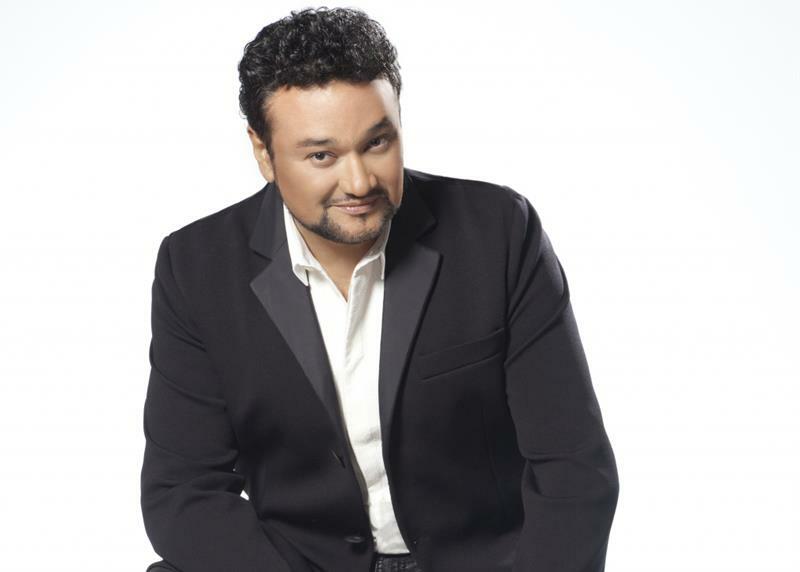 Ramón Vargas has guest appeared on stages including the London Royal Opera, Milan’s La Scala, the New York Metropolitan Opera, San Francisco Opera, Vienna State Opera, the Verona Arena, Teatro Colón in Buenos Aires and more. This evening promises to be a real treat for opera lovers. The orchestra has gained a position among both Czech and Europe’s top symphonic ensembles. Renowned for its versatility, the orchestra presents annually a broad program ranging from classical music concerts through contemporary genre, film scores, jazz, or musicals. 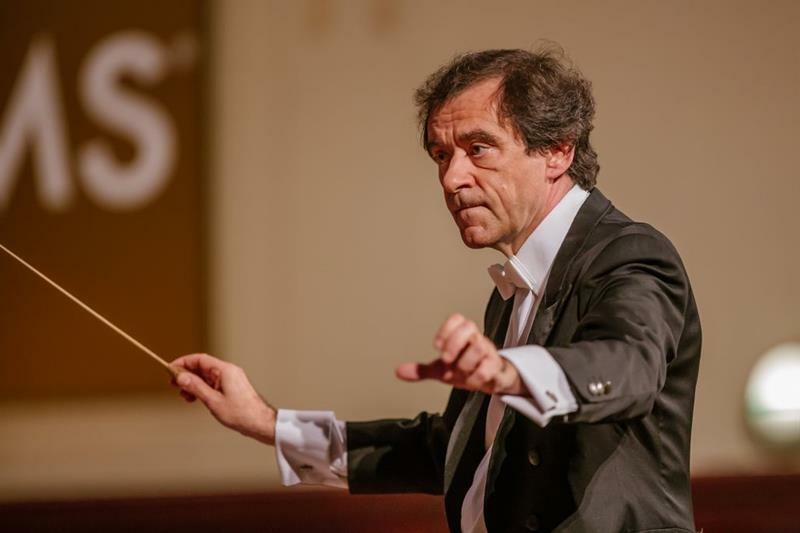 In its new era, The Czech National Symphony Orchestra is also organizing summer Prague Proms Festival which annually attracts the audience for presenting greatest international performers. Such composers, conductors, and performers as Ennio Morricone, Lalo Schifrin, James Morrison, Branford & Wynton Marsalis, Pino Donnagio, Giuliano Taviani, José Carreras, Danny Elfman, Vince Mendoza, Giuseppe Tornatore, Carl Davis repeatedly come back to Prague to either record with the orchestra or perform in the beautiful Smetana Hall of Prague´s Municipal House, the home concert stage of the orchestra. The Czech National Symphony Orchestra was established in 1993 by trumpet player Jan Hasenöhrl. A spiritual father at the birth of the CNSO was the legendary conductor Zdeněk Košler. In the year 1996, the American Paul Freeman took over as Chief Conductor, and remained in this position for fantastic ten years. At the beginning of the year 2007, Maestro Libor Pešek was named the Chief Conductor. In 2019, Pešek stepped down from his role. The sceptre was taken by an American conductor Steven Mercurio, former pupil of Leonard Bernstein. 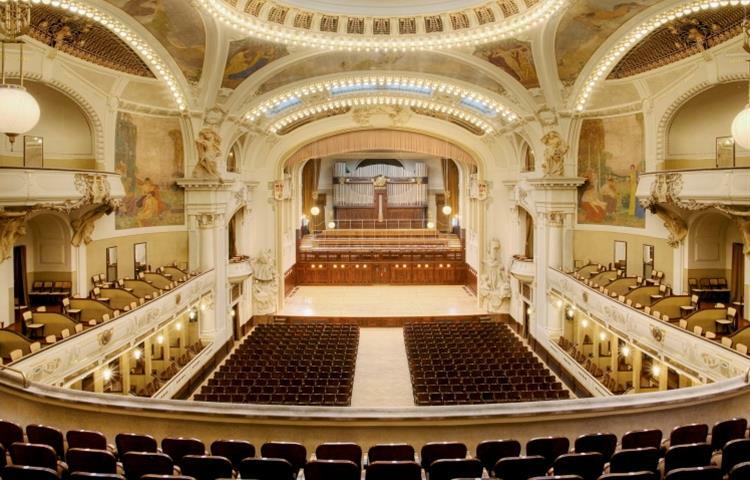 Check other Prague classical concerts.